Professor Meredith Temple-Smith is the Director of Research Training in the Department of General Practice. Primarily a qualitative researcher, her interests centre on sexual health, hepatitis C, and health services research. She is currently a Chief Investigator on a substantial suite of projects examining ways to improve and sustain Chlamydia testing in the general practice setting, based on the Australian Chlamydia Control Effectiveness Pilot (ACCEPt), a cluster randomised controlled trial of chlamydia testing in general practice. She is also a CI on subsequent grants which are evaluating this intervention and its sustainability in 54 rural towns and 150 practices. She has written or co-written over 80 peer-reviewed publications and two books, and edited three books, used as texts. She is on the Executive of the Australasian Sexual Health Alliance, and on the Board of Murray City Country Coast, a GP training provider. She assisted in the establishment of VicReN, the Victorian general practice based research network, and is an academic lead for APCReN, an umbrella organisation which brings together primary care practice based research networks Australia-wide. She is heavily involved in teaching primary care research skills to primary care practitioners, and has oversight of all research students in the Department. Professor Danielle Mazza (MD, MBBS, FRACGP, DRANZCOG, Grad Dip Women’s Health, GAICD) is an Australian leader in women’s sexual and reproductive health, preventive care, general practice cancer research and guideline development and implementation. She holds the Chair of General Practice at Monash University where she has been Head of Department of General Practice since May 2010. Danielle is author of the textbook, “Women’s health in general practice” which has been translated into Mandarin and Russian and which is also a recommended text for the RACGP’s core curriculum and used in exam setting for the Fellowship of the RACGP. Her research in women’s sexual and reproductive health spans issues such as improving access to medical abortion through general practice, achieving better delivery and uptake of preconception care, fertility awareness and contraceptive counseling. 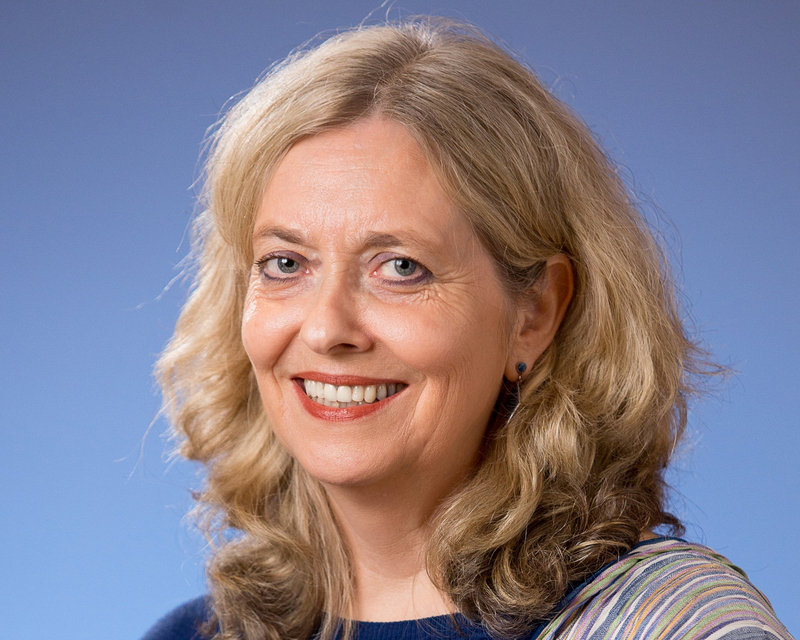 Her methodological expertise in both the development and trial of complex interventions and the development and implementation of guidelines are exemplified by her leadership of a NHMRC-funded RCT “The Australian Contraceptive ChOice pRoject” (ACCORd) and key contributions to Australian guideline development, which include leadership of Cancer Australia’s national Guide “Investigating Symptoms of Lung Cancer – An evidence-based guide for general practitioners” (2012) and membership of the editorial group for the last three editions of the RACGP’s “Redbook” Preventive Care Guidelines for General Practice and the 2nd edition of the RACGP’s “SNAP” population health guide to behavioural risk factors in general practice. Danielle is also the scientific director of “MAGNET” a research initiative which uses routinely collected data from general practice to inform policy and practice. In this and other endeavours she is focused on building capacity in Australian primary care research.